HNB boys consist of Woo Jin young, Kim Hyun soo, Park Woo dam, Jeong Yoo jun and Jo Yong geun will finally be debuting through the name D1CE. According to D1CE Company on 28, the results of the vote on the debut of the HNB project showed that "D1CE" among the candidates won the most votes. The five members will begin their official activities at Project HNB and the boy band D1CE, is about to debut. "D1CE," the name is meaningful in that it was named with the participation of 10,805 fans from 108 countries. 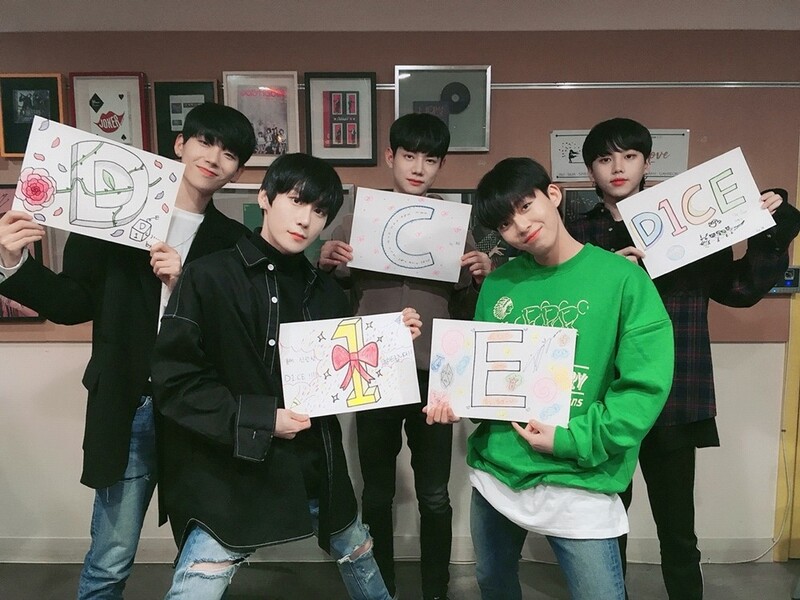 their strong ambition to promote D1CE's music to the entire world as well as to the domestic, is also included in the debut group name project. Along with the confirmation of their debut name, company will be launched to support them. As D1CE company. D1CE Company plans to meet with fans as an artist participating company that discusses and shares the entire album's production with the five members. D1CE Company said "We’re very grateful to our fans for supporting the five members for a long time, We’ll greet with the D1CE members with music and performances that reward you for your support. We ask you to keep an affectionate eye on D1CE."